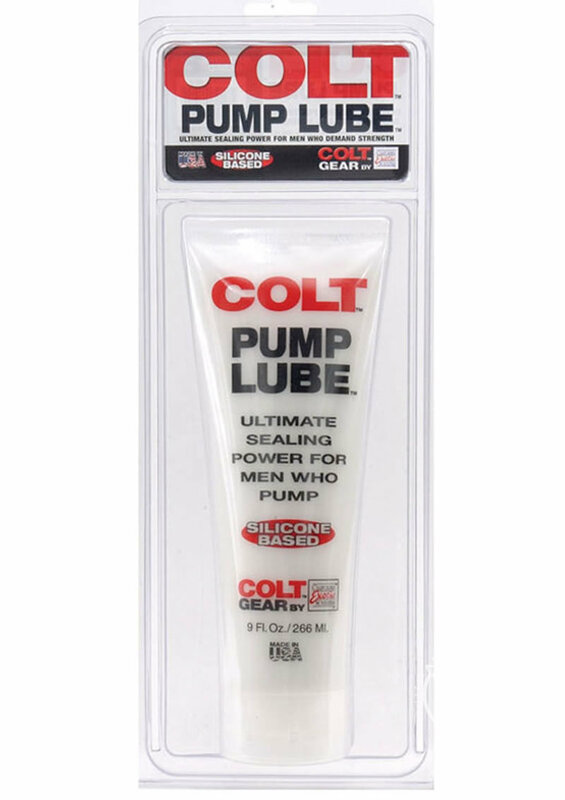 Ultimate sealing power for men who pump. Silicone based. Generously apply to ring or donut on pump to facilitate accurate seal.